As for my experiences of the month, they are as follows… In lists. BECAUSE LISTS. 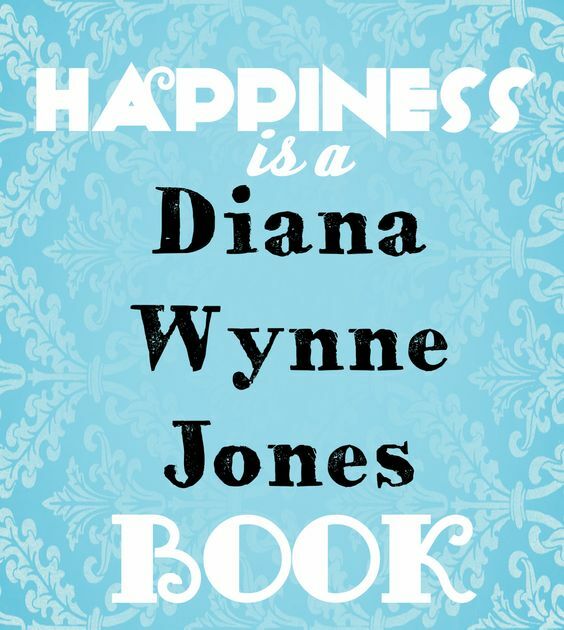 And I shared my Diana Wynne Jones journey thus far, which was loads of fun! I did read Deep Secret by Diana Wynne Jones and greatly enjoyed it! I wanted to review it but haven’t managed that yet… It’s hard to review DWJ books. It doesn’t really count because I didn’t listen to the whole thing, but I’ve been hearing smatterings of Enchanted Glass around the house — getting the fam hooked on DWJ; like a boss. 😉 I’ve read it before but it’s fun hearing snatches of it again! I also went on a DWJ quote-liking binge on Goodreads. ‘Twas marvelous. And I had SO much fun reading everyone else’s posts/reviews! I had some ideas for some other posts but never did get to them, I’m afraid, and I definitely did not schedule my reading etc. very well this month, but what little I did do was still marvelous fun! *happy sigh* What an enjoyable tale! 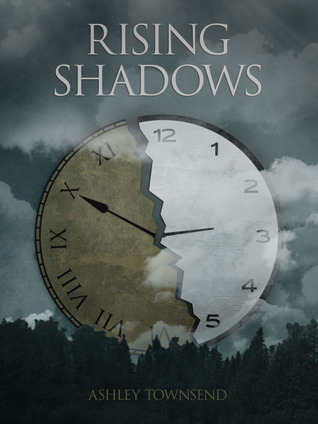 A shorter book, RISING SHADOWS is a fairly quick read. It’s the first in the Rising Shadows trilogy, and I had actually read book 2, CHASING SHADOWS, before reading this one — so this was kind of like a prequel backstory sort of thing for me, which was actually a fun way to read it. I think it’s a great introduction to the series, though, if you actually read it first (like one probably should… but since the story deals with time travel, I don’t feel TOO bad about reading out of order. ;)). + The characters. Sarah is an unexpectedly nice heroine; I love Karen, she really grows on you; and Seth too. + The hints at a growing romance was so adorable! Will and Sarah are so SWEET together! ❤ Gaah. And their dialog back and forth is the best — some really fun banter lines! + Though perhaps a simpler, more straightforward plot, the story was exciting and kept me flipping pages. + And… I don’t know, I just enjoyed it a lot. 🙂 Sometimes a shorter, simple read with some loveable characters and adventure and a dash of sweet romance is just what you feel like, you know? As for complaints, I don’t have many and they’re fairly minor. + The sister, Lilly, seemed hardly there, like an afterthought? It’s not really important, but she was kind of vague. + Occasional typos or a few minor details that seemed off to me were pretty much the only downsides other than that. Overall a very fun read! The book has a slight cliffhanger lead-up at the end, which transitions smoothly to the next book — which made me glad I had already read CHASING SHADOWS! 🙂 You can tell that it’s very much part of a series in the way many things are left with loose ends, so I’m looking forward to book 3, DEFYING SHADOWS, to see where it all goes! If you like YA Christian adventure/romance with time travel and a hint of Robin Hood, you should definitely give this one a try! Sarah Matthews is nearing the end of another eventless summer in the small town of Bethany, Oklahoma, bringing her closer to the start of her freshman year of college. Disheartened over the reality that yet another unexciting season is coming to an end, Sarah wishes for an unforgettable adventure. When mysterious circumstances transport Sarah and her younger sister back in time, she gets more of an adventure than she could have ever imagined. The two sisters find themselves trapped in the twelfth century in a place shrouded with mystery and deception. Assassination plots, kidnappings, and tumultuous adventures force Sarah to rely on the Shadow, a masked hero who comes to her aid numerous times. In order to uncover a conspiracy and save those closest to her, Sarah requests help from the Shadow and also from Will, the handsome and equally intriguing blacksmith she befriends. Sarah is strangely drawn to the excitement that seems to follow the town hero and begins to look forward to their secret encounters. She also finds herself caught in a romance with Will, despite the fact that their equally fiery personalities have a tendency to clash as they attempt to work together. But Will’s past is filled with secrets and pains, and Sarah finds it difficult to break through the walls he has built around him. Can the faith and love of God that Sarah exhibits in her own life cause his hardened facade to fall away as he discovers that forgiveness and mercy are never too far from reach? There seem to be several delectable books that have made their way into my possession this month . . . so I thought it would be fun to share my March book haul. This ARC came in the mail today and I’m SO incredibly excited to read it! (There may have been squealing and book-petting. Ahem.) 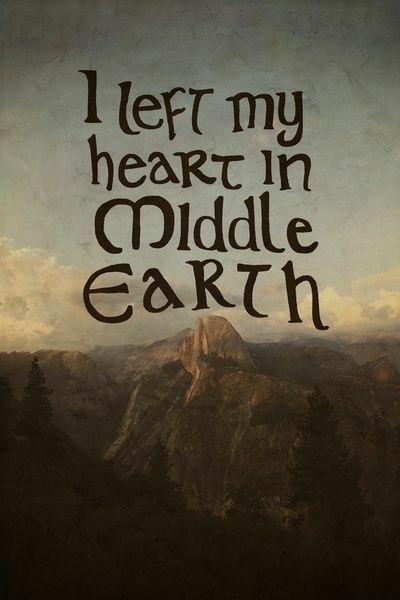 Ever since reading The Huntress of Thornbeck Forest and learning that this sequel is about the Margrave from the first one… I can’t WAIT to read about his story! These were birthday presents, which I’m delighted with so far! A Spy’s Devotion was lovely, I’m enjoying the banter of Skulduggery Pleasant, as always, and Susan Cooper has some interesting things to say so far on writing and fantasy. These I got from the library this week, in honor of March Magics hosted by We Be Reading, and am so excited to read them! I haven’t read this DWJ book yet, and I’ve never read a Pratchett before, so I’m excited to try this one (especially since it was a recommendation from Sarah). Speaking of March Magics… March has been speeding away in the blink of an eye and life has been too busy for me to read or post about Diana Wynne Jones… which annoys me muchly because I will take any excuse to read or talk about that author! But I’m hoping to get some reading in now. And since the first prompt of the month (better late than never!) was to share your collection of Diana Wynne Jones (or Terry Pratchett) books, and/or which you were planning to read this month… and I just showed the ones I plan to read (and I wouldn’t say no to rereading any of the ones I own, if I have time, especially Dark Lord of Derkholm for the readalong this week) . . . Here is my Diana Wynne Jones collection on my shelf. It’s by no means all of her books, but I’m quite proud of what I HAVE collected. These were all careful, painstaking, slow-and-steady sporadic finds at various library sales (except for Fire and Hemlock, and The Tough Guide to Fantasyland, which were more or less Christmas presents). Do you have a recently-acquired book you’re excited about? Warning: this post contains Jane Austen, Magical authors (such as Diana Wynne Jones and Terry Pratchett), and Irish warriors in fast cars. Intrigued yet? 😉 What do they all have in common, you ask? The answer is: Delightful bookish things going on in March! What? I ran across this last year right after it ended, when it was Diana Wynne Jones March, and marked my calendar to make sure to check in on it again this year. Sure enough, it’s back, a whole month of celebrating Diana Wynne Jones’s works, and adding Terry Pratchett’s in there as well (who I’ve yet to read, but want to…). Not sure how involved I’ll be in this, depends on how busy I am, but I’ll definitely be following along with others’ posts, regardless! So, it’s mostly about reading or rereading works by those two authors, and having posts of certain topics and some twitter parties. What? A read-along of Northanger Abbey by Jane Austen — this read-along is said to include weekly discussions and a couple of giveaways as well, and sounds quite fun! I saw this and instantly decide to jump in, since I keep MEANING to read Northanger Abbey and never have… So this sounds like the perfect opportunity. If you’re the same, or just want an excuse to read it again (I know it’s a favorite with many) then hop along over and join!